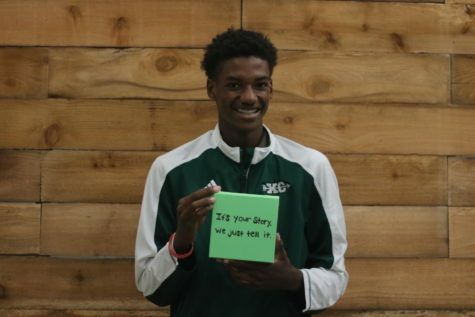 Kaelin Triggs is a senior at Mehlville High School. His after school activities include cross country, track & field, and is also a Konnect Mentor. Kaelin is the Managing Editor for Student Prints. Outside of school Kaelin likes to run and play the piano. He wants to major in journalism.